Microsoft apparently is paying a woman $10,000 as compensation for force installing the Windows 10 update on her PC without her permission. California resident Teri Goldstein sued the company for trying to automatically installing Windows 10 on her PC, which she claimed then refused to work properly – making her lose all her files. Goldstein runs a travel agency in California, and she sued Microsoft for forcibly installing the update even though she didn’t authorise it. She told The Seattle that the update had failed, and made her laptop really slow. The laptop would crash sporadically, and wouldn’t work for days at once. “I had never heard of Windows 10. Nobody ever asked me if I wanted to update,” Goldstein told the publication. 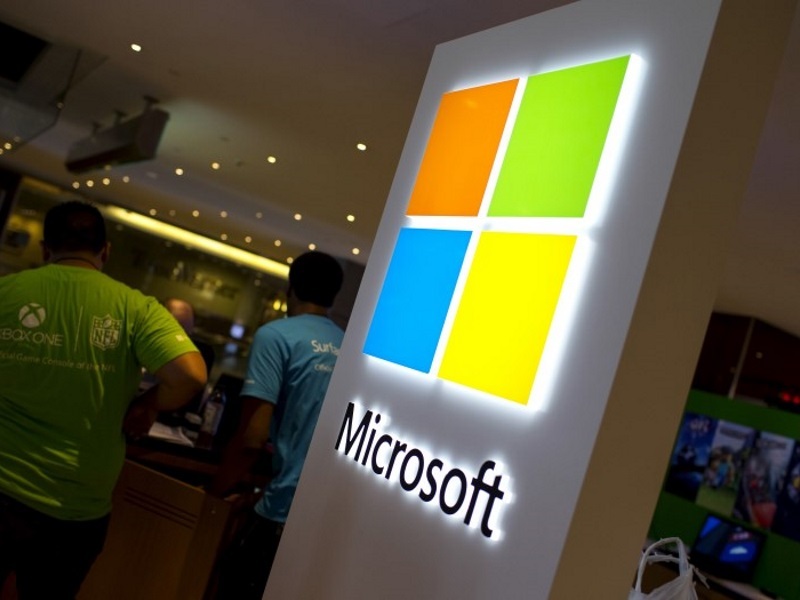 Microsoft decided to not levy litigation expense, and just drop its appeal. Effectively, Microsoft will pay her $10,000 according to the judgement. Microsoft’s Windows 10 is currently available as a free upgrade for Windows 7 and Windows 8.1 users. The operating system was unveiled in July 2015, and will be free for upgrade till June 29. The company has been running an aggressive campaign to get people to switch to Windows 10 while it’s free. Frequent notifications, and continual pop-ups have been reported by many users, and Goldstein’s case is one of the extreme examples. Pop-ups with no option to decline the update raided many Windows PCs a while ago, and Microsoft was forced to change it after hordes of users left negative feedback. While many users are claiming it to be a nasty and deceptive way to force them to make the switch, Microsoft claims that it isn’t trying to be sneaky. On its blog, the company says it shows users at least two notifications before it activates Windows 10. It also allows any PC owner to reverse the installation and go back to their old software if they do so within 31 days. Microsoft announced earlier this month that 300 million devices are running Windows 10 – a faster adoption rate than either of the two previous Windows versions.